Sign up and receive Property Email Alerts of Vacant Land for sale in Port Owen, Velddrif. Overlooking an attractive greenbelt area and a short stroll around the corner to the East Basin, this plot offers the opportunity to build a home on two levels, or on top level for some views. Walled on one side. Port Owen is a suburb of Velddrif, built around a manmade u-shaped marina which leads off the Berg River, just a short distance from the rivermouth into St Helena Bay. This is the perfect place for yachting, boating, fishing, birdwatching or simply experiencing a tranquil and relatively safe lifestyle. Velddrif offers supermarkets, a variety of shops, doctors, dentists, schools, a local vet - all one could require. WestCoast style restaurants, hotels and coffee shops offer good value most set in riverfront locations. Vredenburg is a mere 20 kms away, offering the WestCoast mall with all the usual chain stores, a huge industrial area with everything one can require from motor spares to building materials and interior decor. Life Private Hospital with top quality surgeons from Cape Town doing weekly duty, good in house surgeons and physicians and excellent nursing care. The Government Hospital has recently been extended and has a good reputation. Two excellent veterinary clinics in the area for our furry friends. Saldanha Bay is a little further on, about 30 kms from Port Owen, as is St Helena/Brittania/Shelley Point. Langebaan just around the bay from Saldanha offers a number of top class private schools. 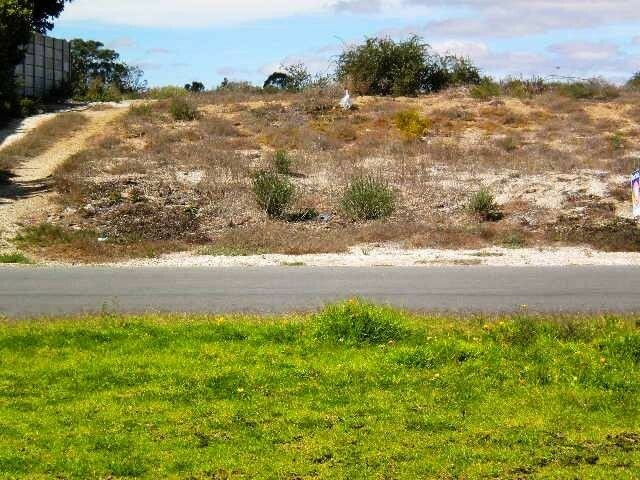 Sign-up and receive Property Email Alerts of Vacant Land for sale in Port Owen, Velddrif.